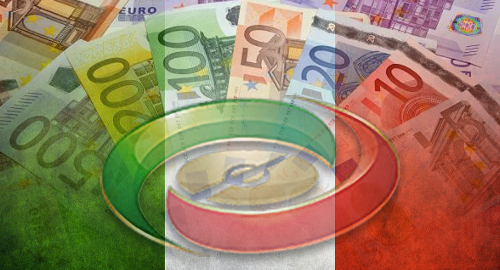 Italy’s sports bettors wagered over €1b in February as the market rebounded strongly from its January dip. 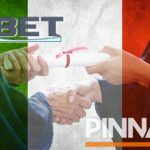 According to new figures from the Agenzia della Dogane e dei Monopoli (ADM) regulatory body, Italy’s licensed sports betting operators collected revenue of just over €160m, a 29% rise over the same month last year, and nearly the same percentage improvement from January’s sports betting figure, which suffered from Serie A football’s later-than-usual winter break. Retail sports betting operators claimed the lion’s share (€90m, +24.4%) of betting revenue, while online sportsbooks claimed a larger year-on-year percentage gain (€69.1m, +35.8%). 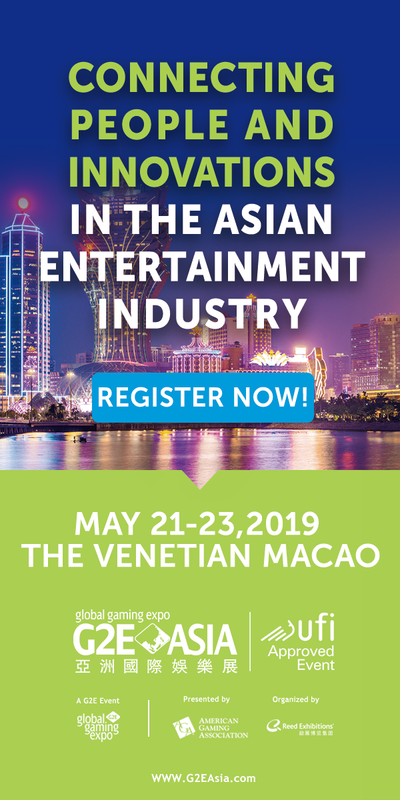 Goldbet/Intralot was the retail betting leader with a 22.4% share, while Bet365 claimed top online honors with 16.2%, relegating SKS365 to second with 14%. The online casino vertical had a solid month, with revenue improving nearly 12% to €61.4m, although this was significantly lower than January’s record €72m haul (which may have been artificially boosted by bored football bettors). The Stars Group’s PokerStars brand claimed the largest slice (9.2%) of February’s online casino revenue, followed by Sisal (7.9%) and Lottomatica (7.5%). 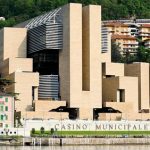 The bottom fell out of Italy’s regulated online poker market in February, with total revenue of just €12.2m. 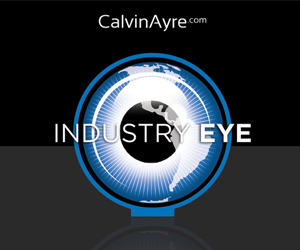 Tournament revenue was down 4.3% to €7.2m while cash games tumbled 16.3% to just €4.9m. 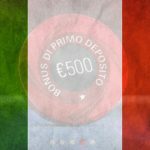 Italian gaming operator association Logico used poker’s decline to repeat its call for Italy to join France, Portugal and Spain in the international poker liquidity pool, saying such arrangements offer common standards, better consumer protections and reduce the appeal of poker sites not holding local licenses. In response, the Italian government yawned and then went looking for some immigrants to torment (we assume). Speaking of the government, it recently announced that locally licensed gambling operations generated direct tax revenue for the state of just over €14b, a 3.8% improvement over 2017’s haul. 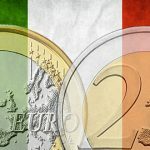 The government has since hiked both online and offline gambling taxes, and January’s tax total was up 9.5% to €1.36b, putting 2019 on pace to smash 2018’s total. 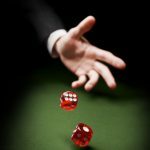 Last month, Italy issued 70 online gambling licenses – renewals for existing licensees plus a few newcomers – 50 fewer than originally anticipated, but that was before the new coalition government decided that gambling was both a societal scourge and a fat cow ripe for milking.